Check on iNautia.com all of the Used transatlantic boats that we have. 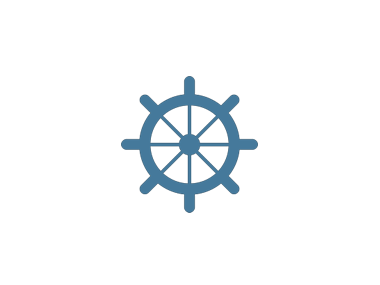 Find the Transatlantics searching our website, we also have other types of boats available. 1 used transatlantic boats for sale. Find your ideal transatlantic boat, compare prices and more. Get an email alert for new ads matching your search. Buying a boat has never been so easy! Fibresport Ocre 575 5.75 m from Length.